Q: How do I keep my 7-month-old puppy from eating cat poop out of the litter box? — Jenny K.
Andrea Arden, CPDT at Andrea Arden Dog Training in New York City, writes: People may find this habit hard to understand, but many dogs tend to indulge in eating feces — their own or those of other animals. Mother dogs eat their pups’ stool to keep the whelping area clean, and pups may mimic this behavior. This behavior tends to fade during adulthood, but some dogs continue throughout life. Some dogs indulge due to boredom, stress or because they consider it a sort of delicacy. 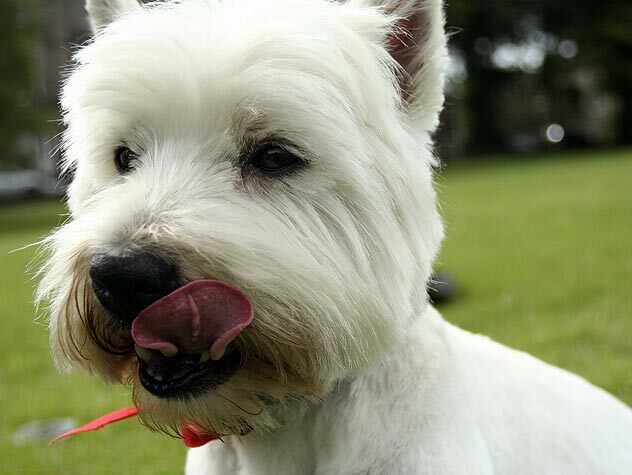 Dogs have fewer taste buds than humans and that may be part of why they seem to be less selective than we are in regards to what they will put into their mouths. In some cases there may be an underlying medical cause, such as lack of sufficient nutrients in the diet. Be sure to check with your vet to rule this out as a possible cause. If your dog is eating his own poop: This problem is fairly easy to resolve. Since it’s easy to predict elimination when your dog is on a walking schedule, promptly discard feces so your dog does not have access to them. If possible, bring a toy with you to distract your dog as you clean up (allowing him to focus on you cleaning up his stool may inadvertently increase its perceived value). 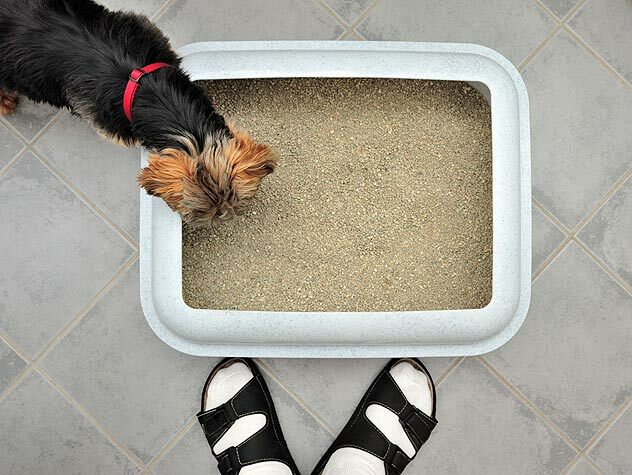 If your dog is eating your cat’s poop: Put the litter box in an area where your dog can’t have access to it or confine your dog in an area away from the box. Regardless of whose stool your dog is eating, avoid reprimanding them for doing so, as this may result in your dog simply waiting to do it when you are gone. If you catch your dog, try to remain calm, as your urgency might exacerbate the problem. Read all the Train FurKeeps Q&As. Learn more about Coprophagia and how to curb your dog's desire to snack on feces.